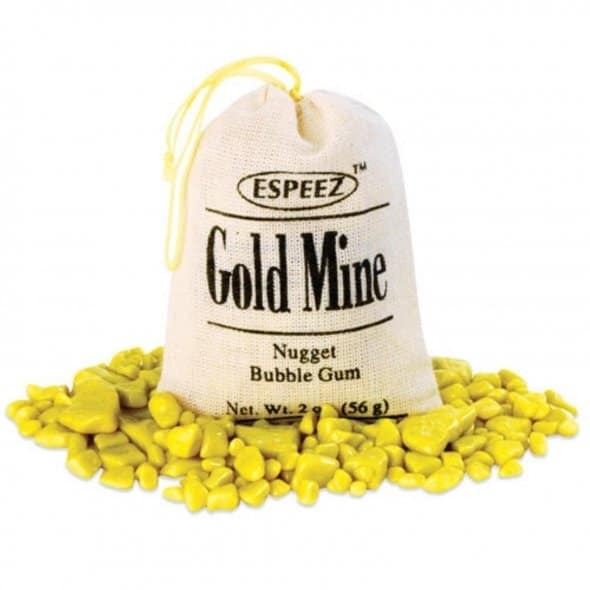 Gold Mine Gum is the nostalgic candy from your past—the #1 selling golden nugget gum in a re-sealable burlap bag! 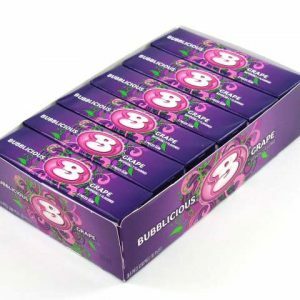 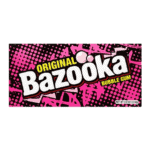 The juicy, flavourful, fruit flavoured gum will bring back the days of your youth—and introduce your kids to the best gum the past or present has to offer. 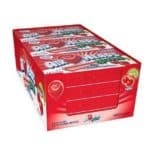 Let Gold Mine Gum bring a smile to your day.